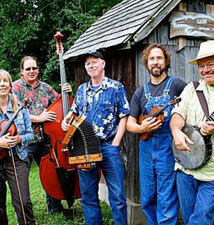 The Friends of Cromaine are an organization that supports many of Cromaine's special events in Hartland. 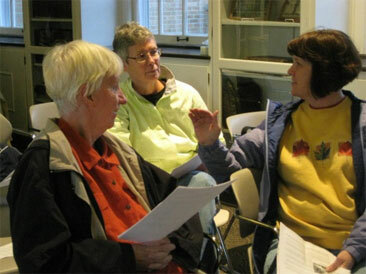 To support the library, the Friends host book sales year round. Visit our calendar of events for dates and details on the upcoming Friends' book sale and bake sale. Did you know you can purchase used books at Cromaine Library? Next time you're in, stop by the Friends of Cromaine Book Nook to check out all the great titles you can take home with you! The Book Nook is always open when Cromaine Library is open and the proceeds from all purchases directly benefit Cromaine. Be sure to ask a staff member if you have any questions! Over the years, the Friends of Cromaine have made significant donations towards our special events and programs. Cromaine thanks our Friends for all the support through the years. You can see their donations from past years below. If you'd like to be a part of the Friends organization, scroll to the bottom of this page to download an application. Each year, the Friends of Cromaine write a wish list of special events and programs that they'd like to sponsor and support at Cromaine. Review this year’s wish list by downloading the document below to see the Friends' goals! The Friends of Cromaine Library provides the books shared through the Little Free Libraries at several locations throughout Cromaine's district and Livingston County. 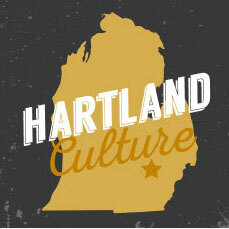 Look for LFLs at Hartland's Settlers Park, the Brighton Airport, LESA, Genoa Township Hall, and in your neighborhoods! The Friends of Cromaine have a quarterly Friend-ly gathering to discuss their goals and actions in supporting the Library. See the upcoming meeting dates and details below, and come see what it’s all about! We'd like to thank the Friends of Cromaine officers for all their incredible hard work and dedication to supporting the Library and the Hartland community. 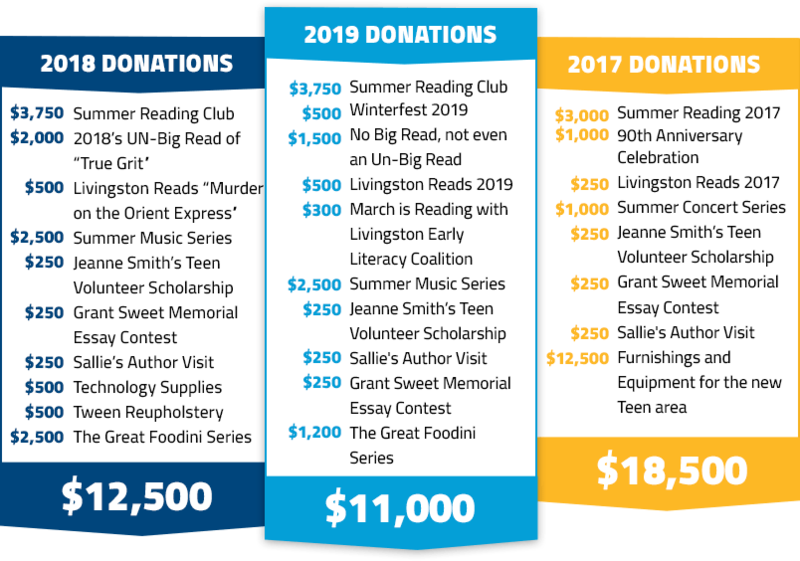 If you'd like to be a part of supporting the library and the Hartland community through the Friends of Cromaine, you can become a member for a year or for a lifetime! 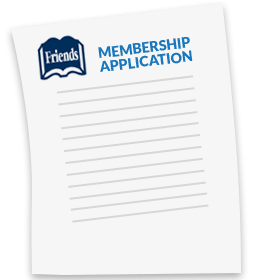 Download the membership application and return to Cromaine's circulation desk or by mail with your check.